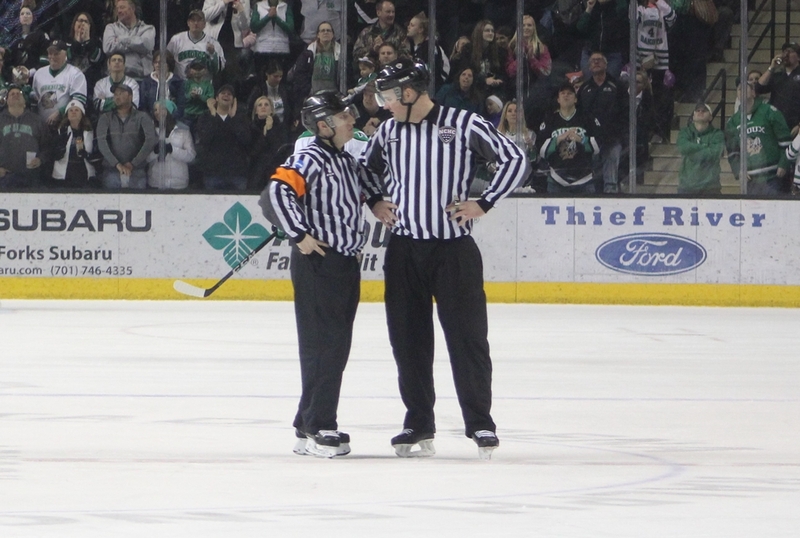 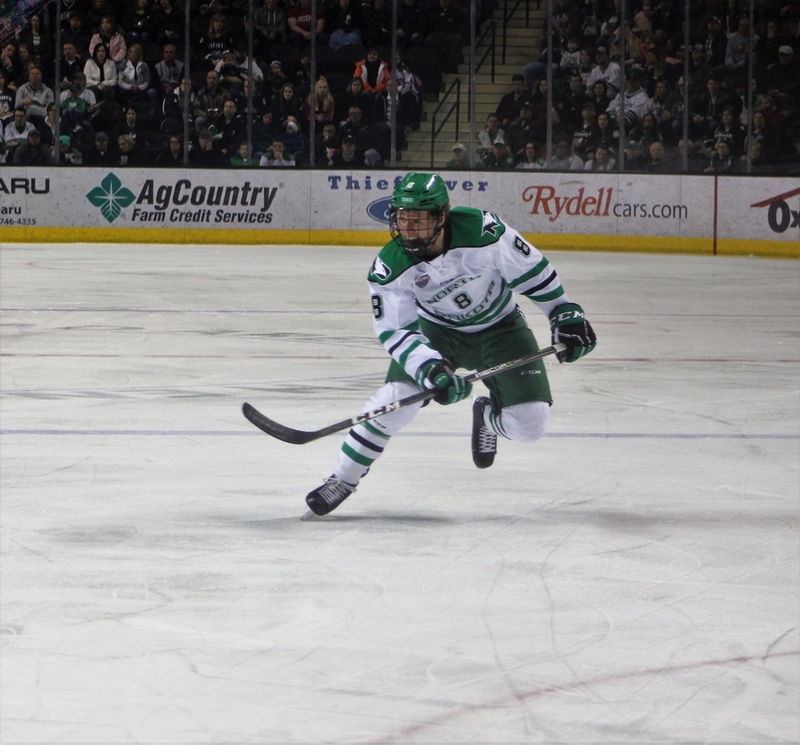 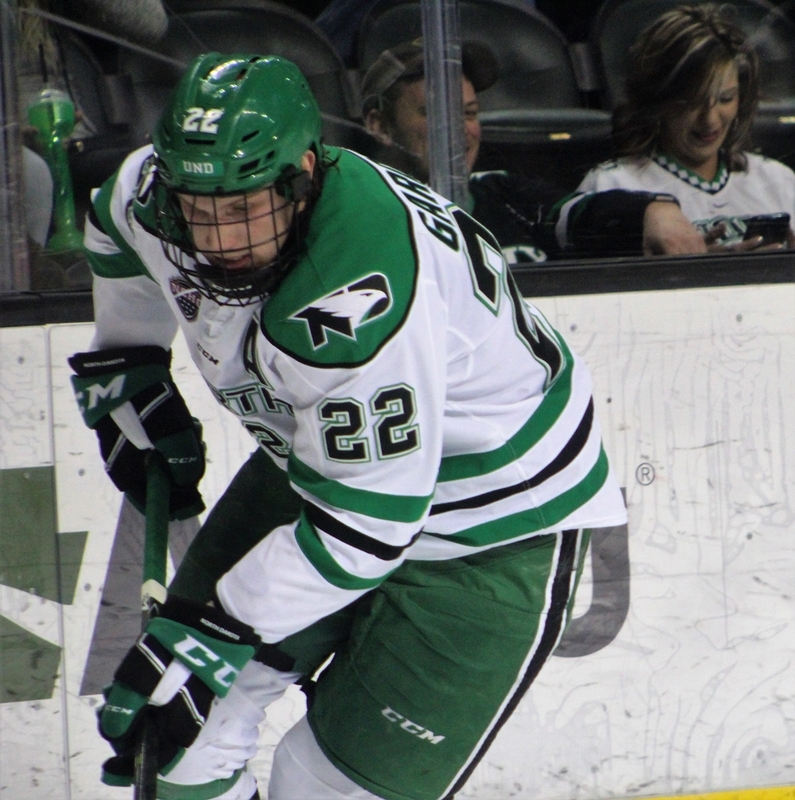 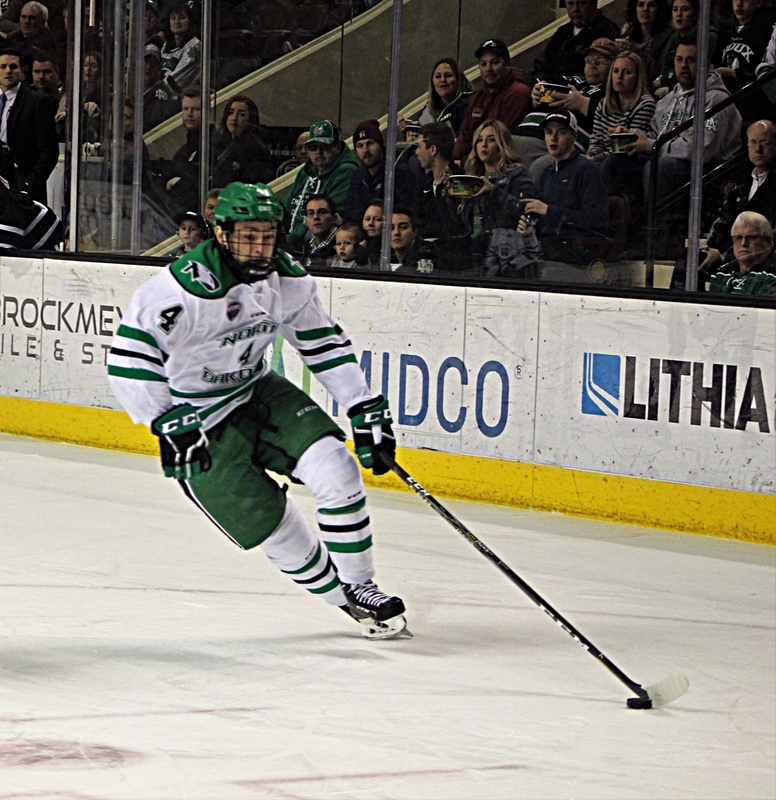 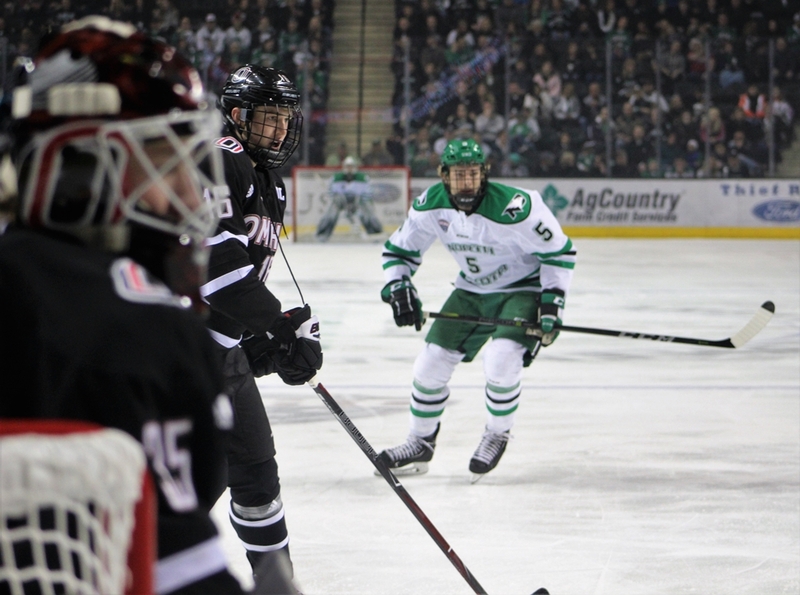 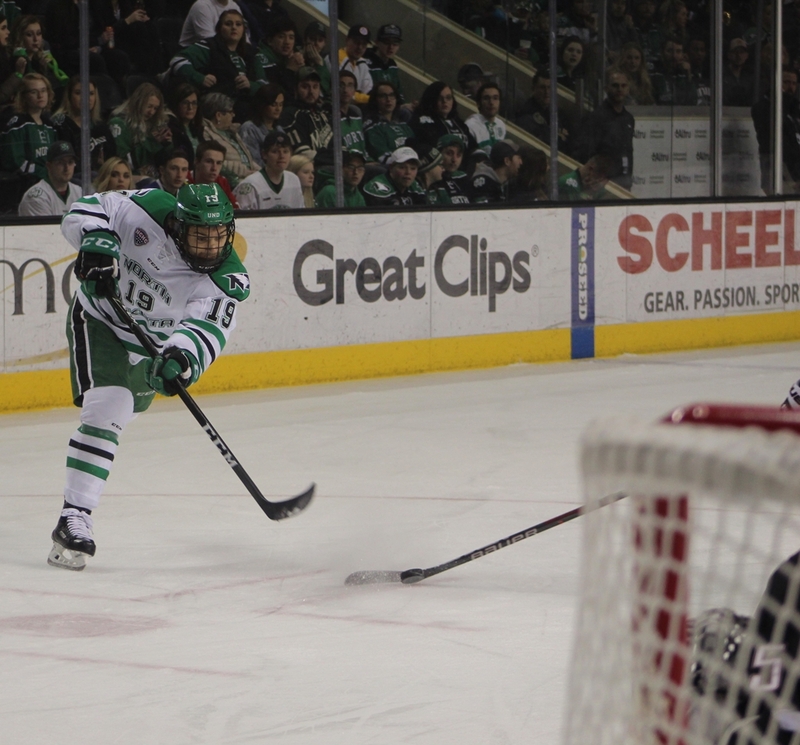 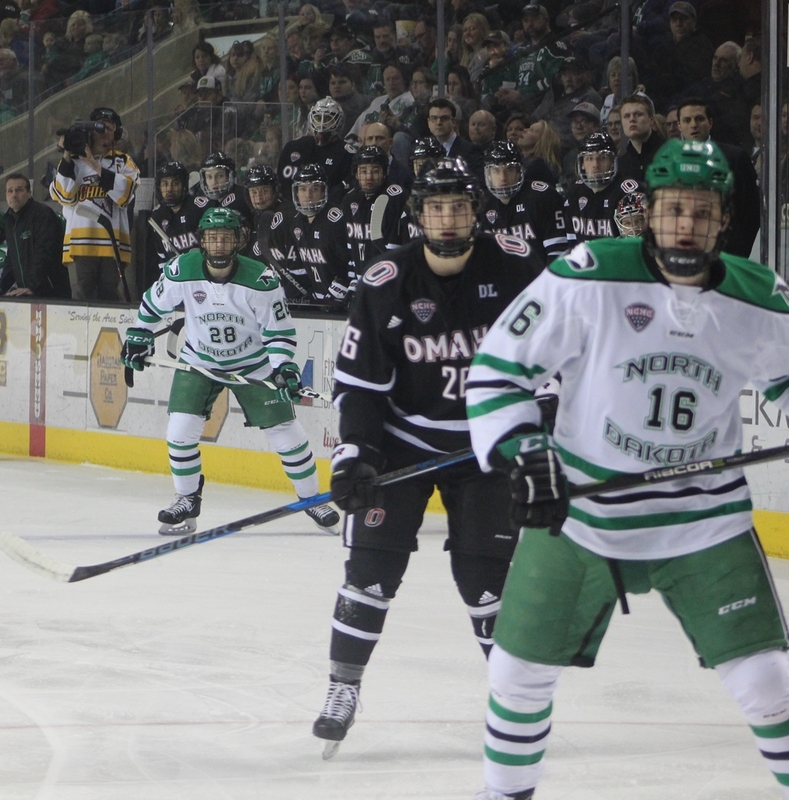 Grand Forks, ND – On Saturday night, the University of North Dakota hockey team was attempting to do something it hadn’t done since December. 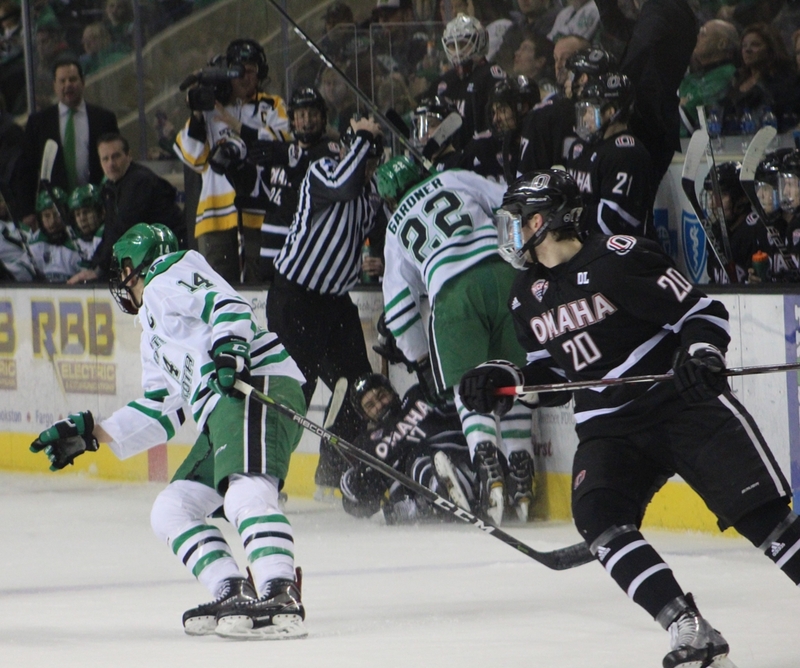 Sweep an opponent. 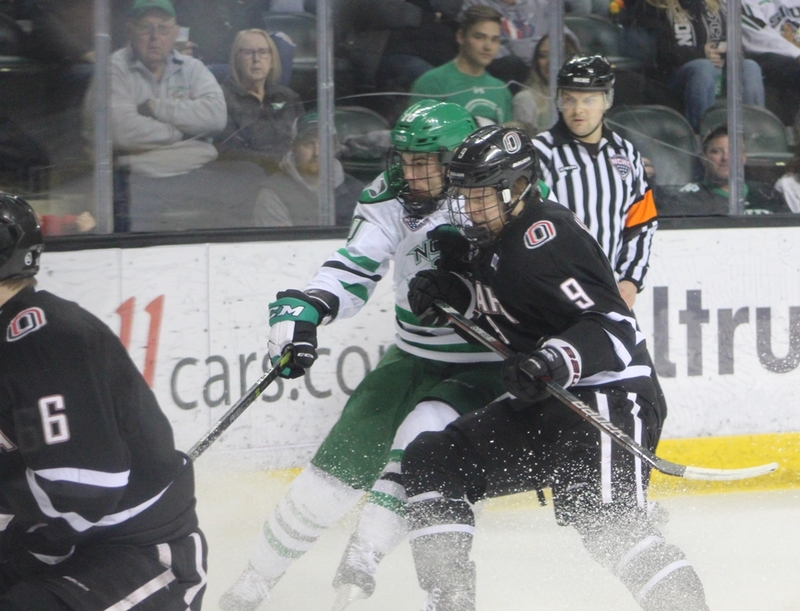 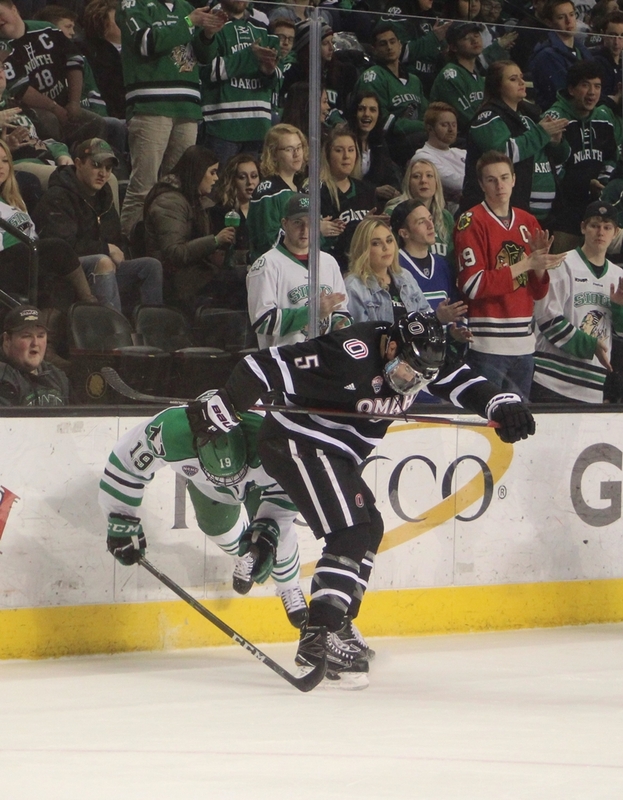 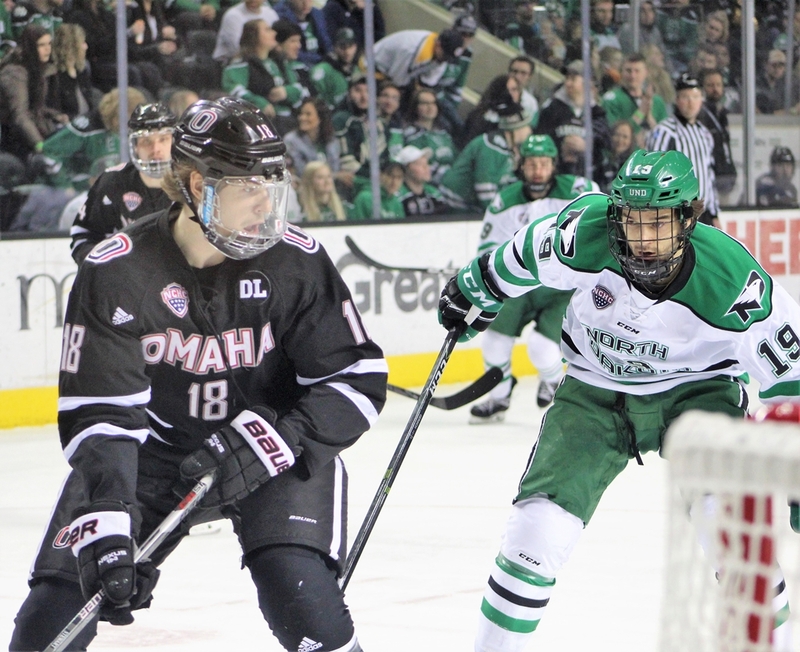 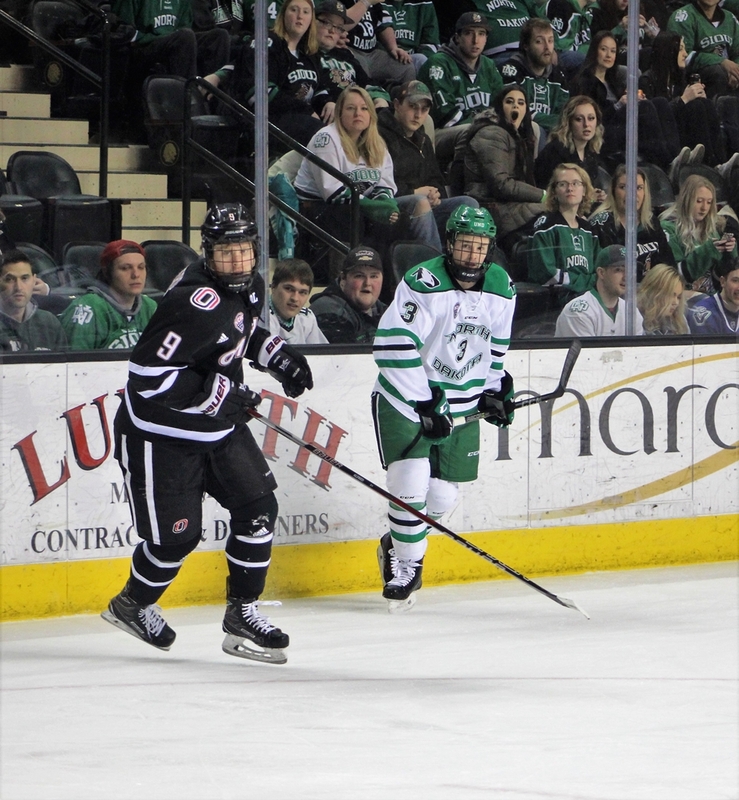 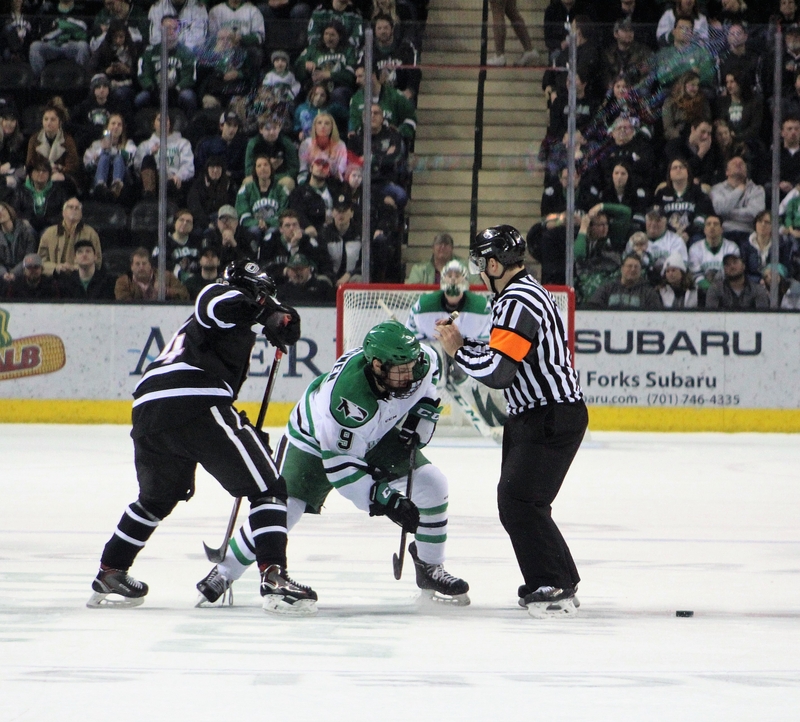 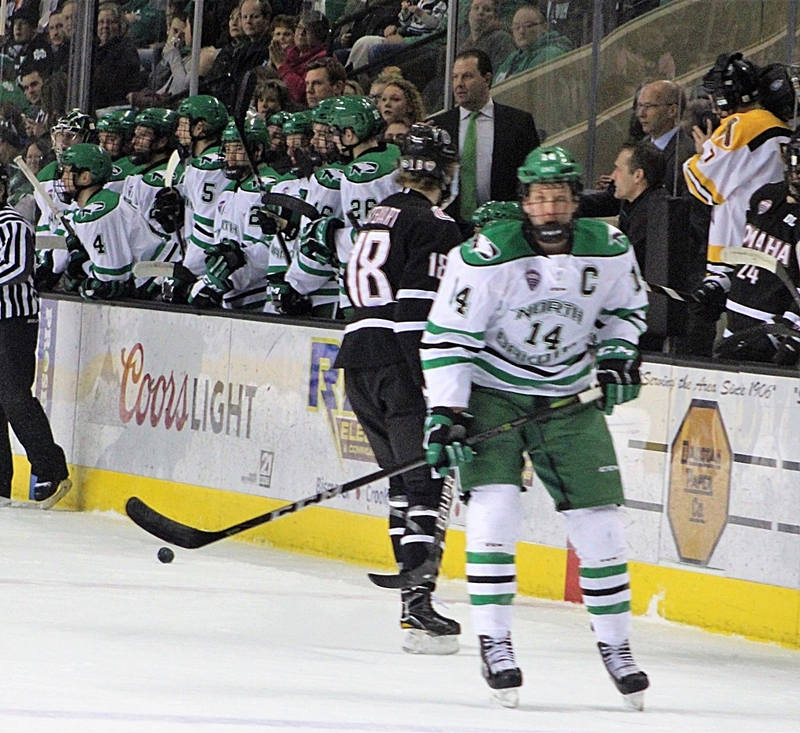 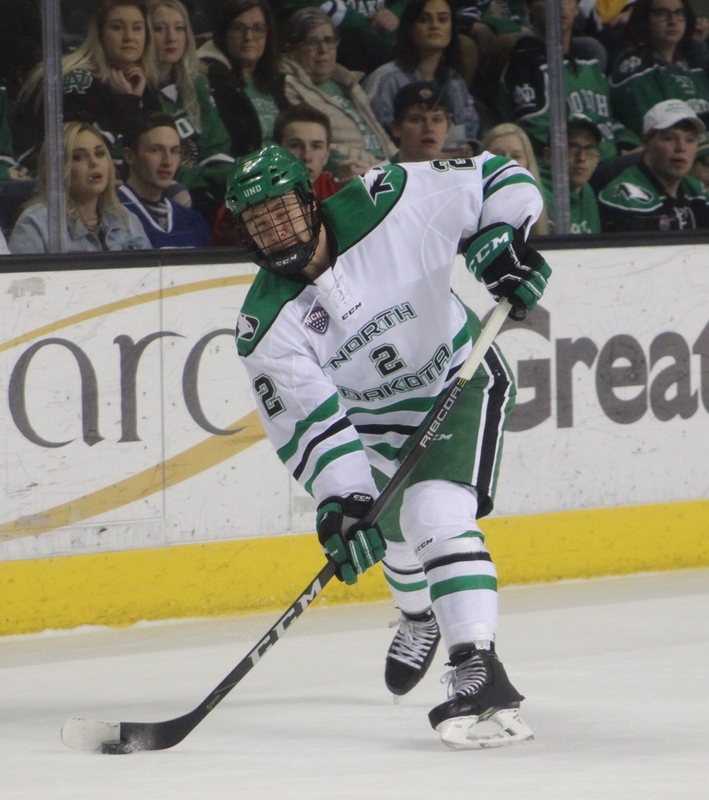 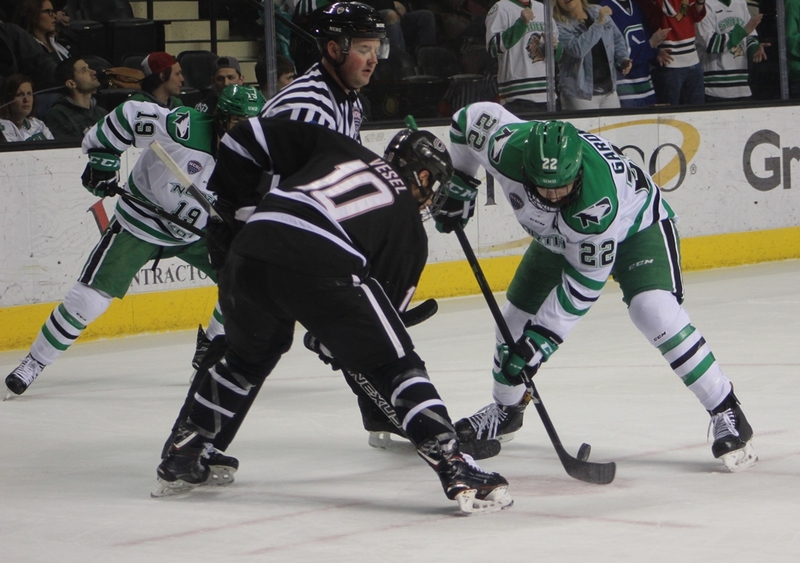 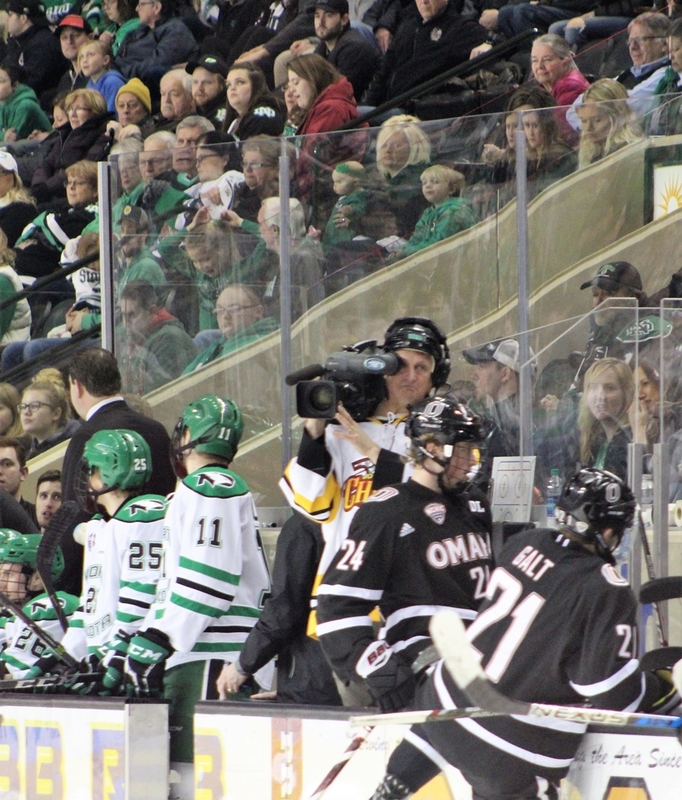 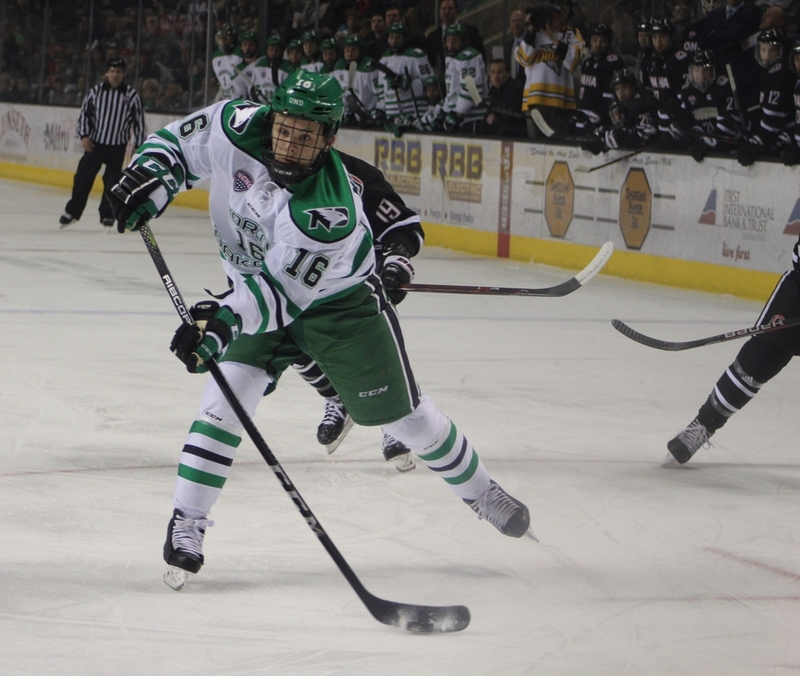 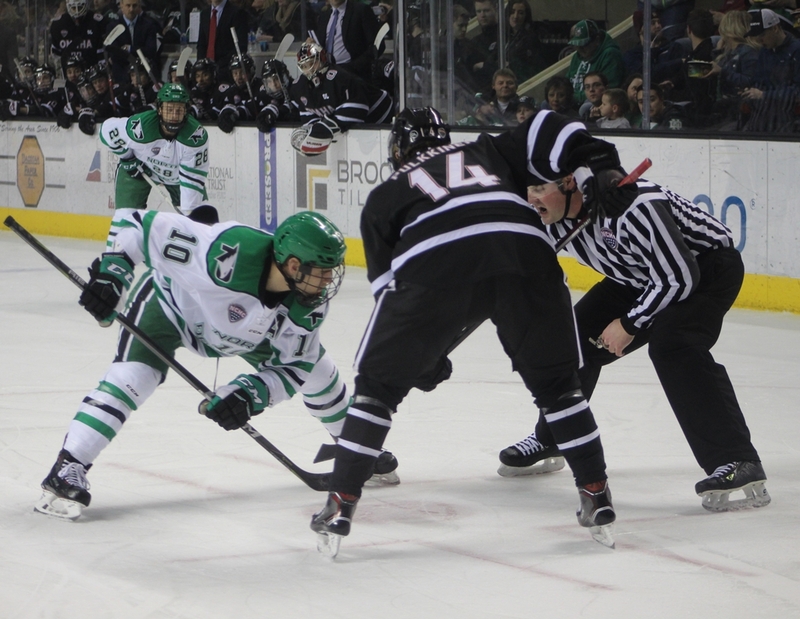 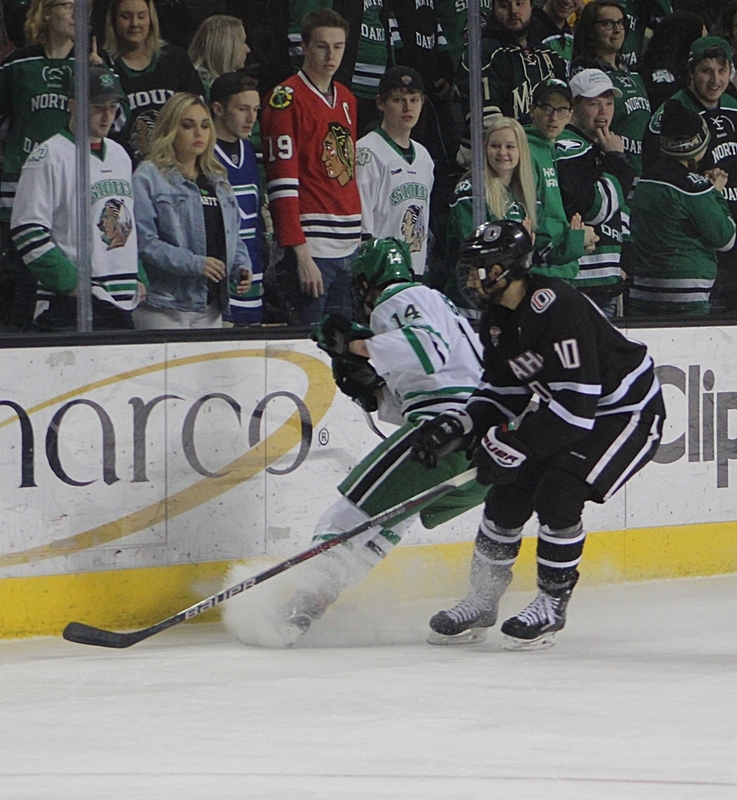 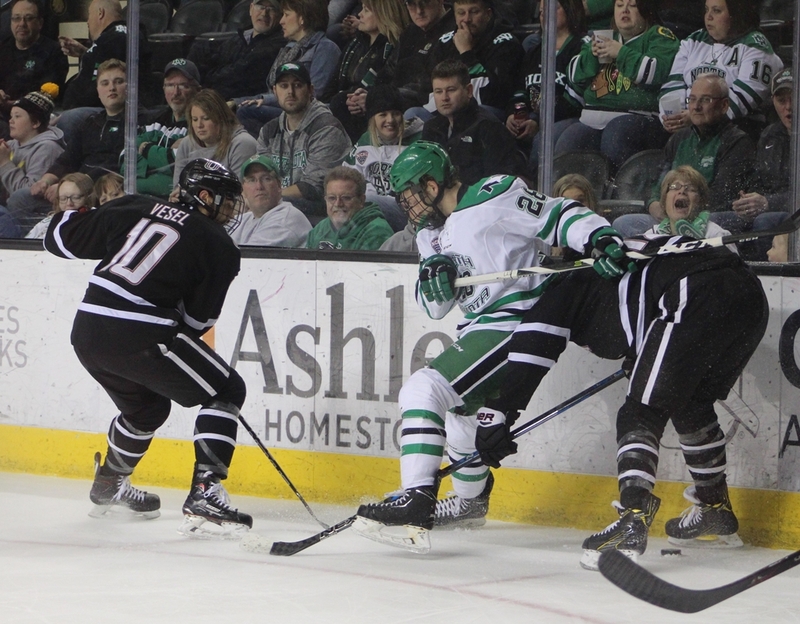 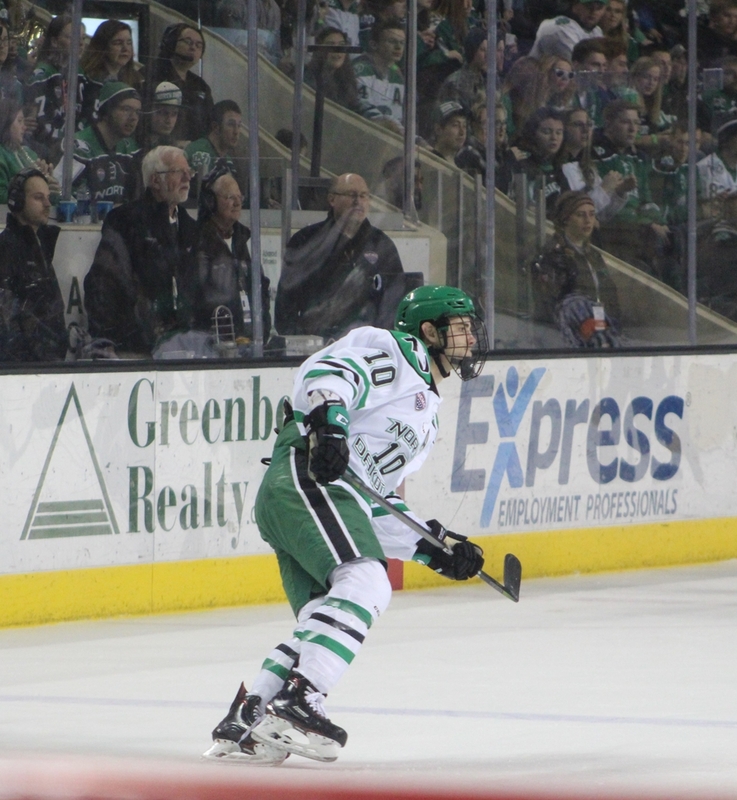 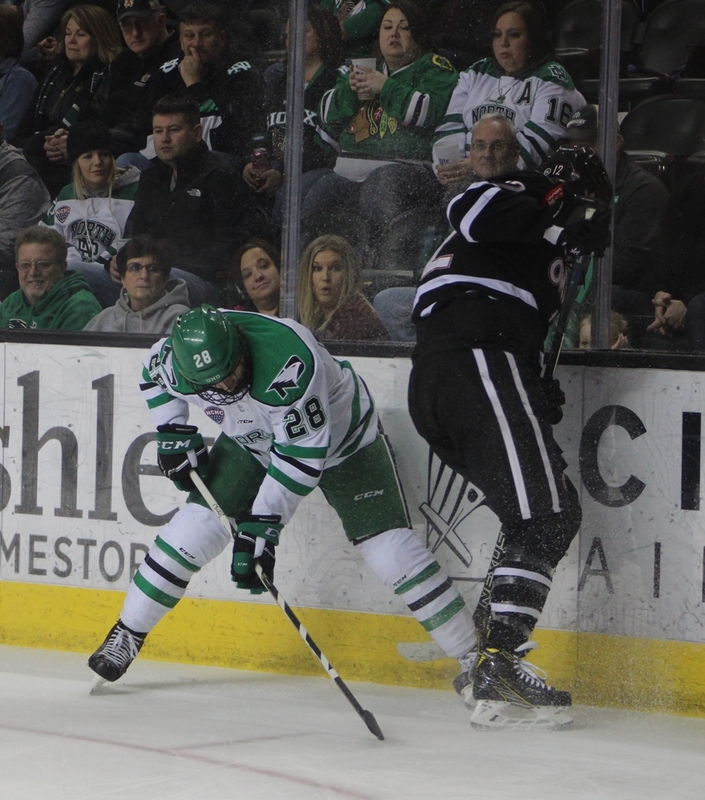 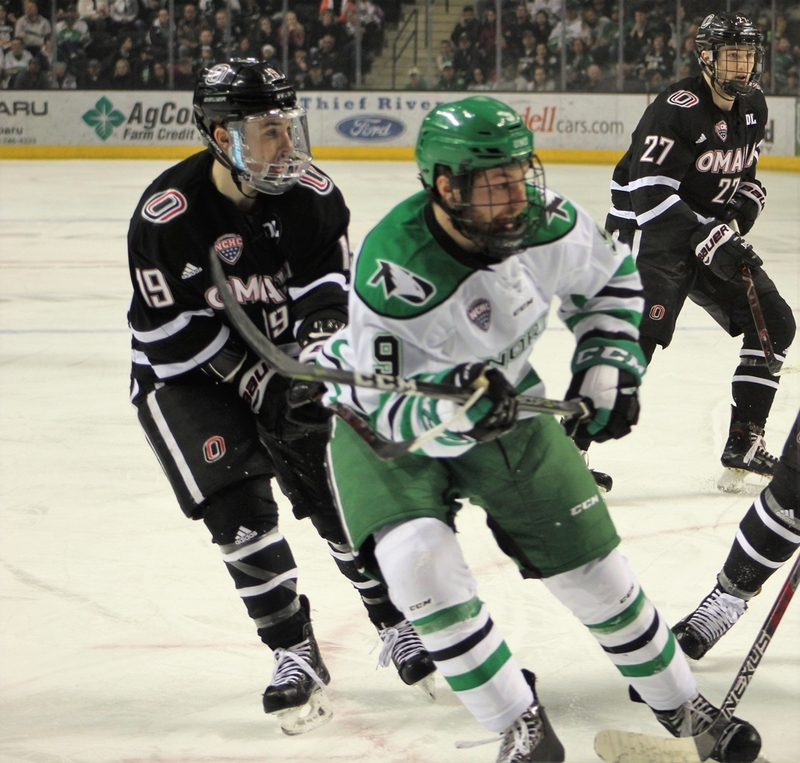 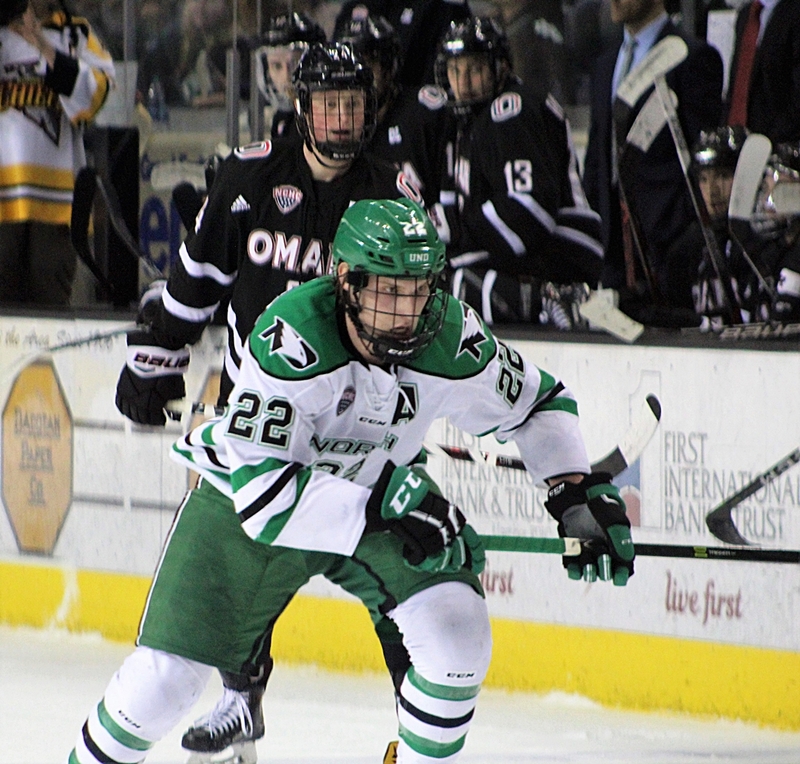 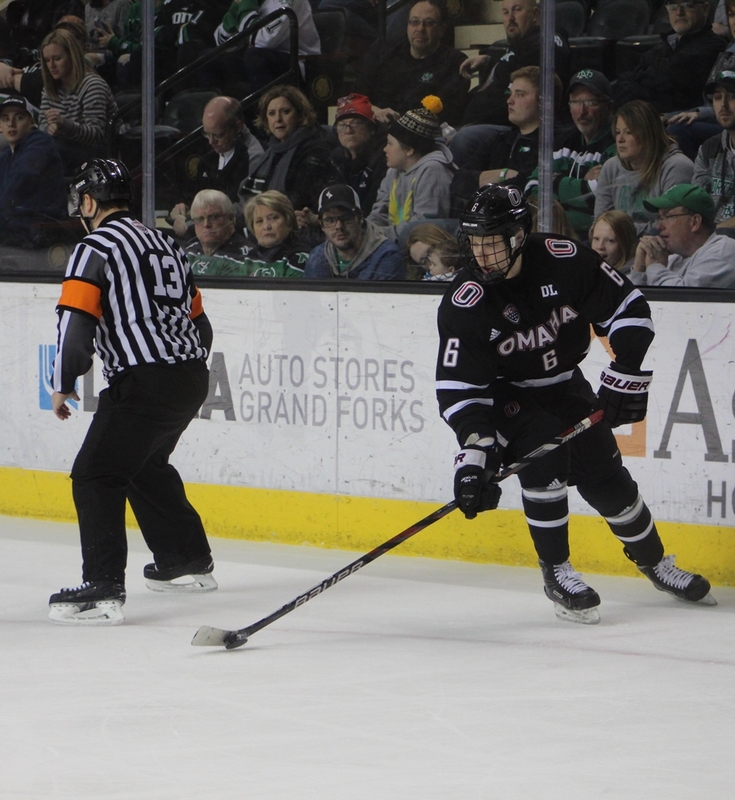 The Fighting Hawks were looking to close out the Omaha Mavericks and advance to the Frozen Faceoff for the 16th consecutive year in a row, the longest streak in Division I hockey. 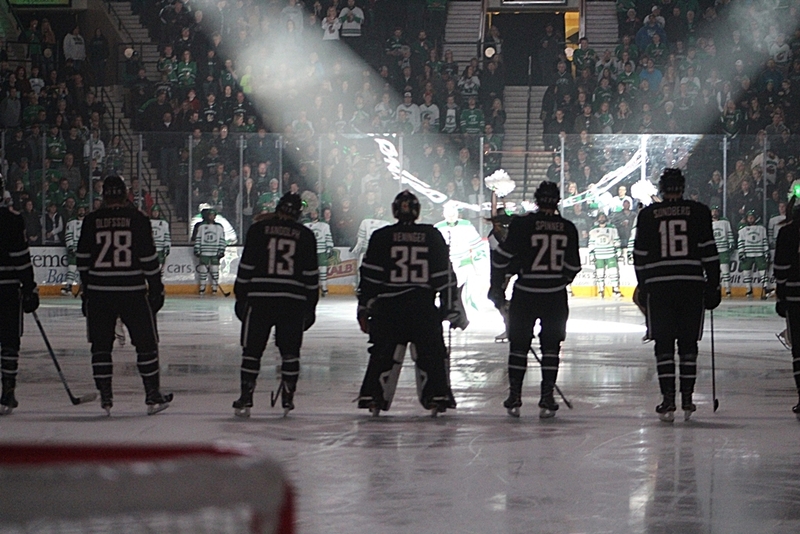 With the 4-3 win in overtime, that streak remains in tack. 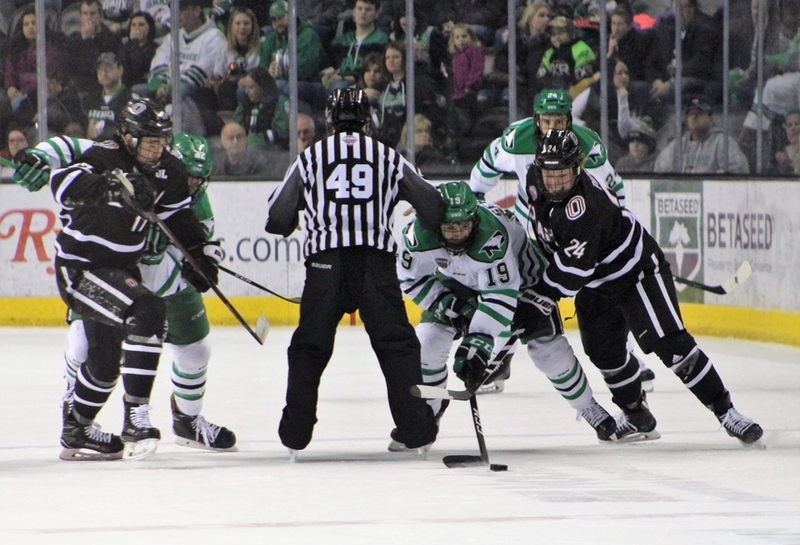 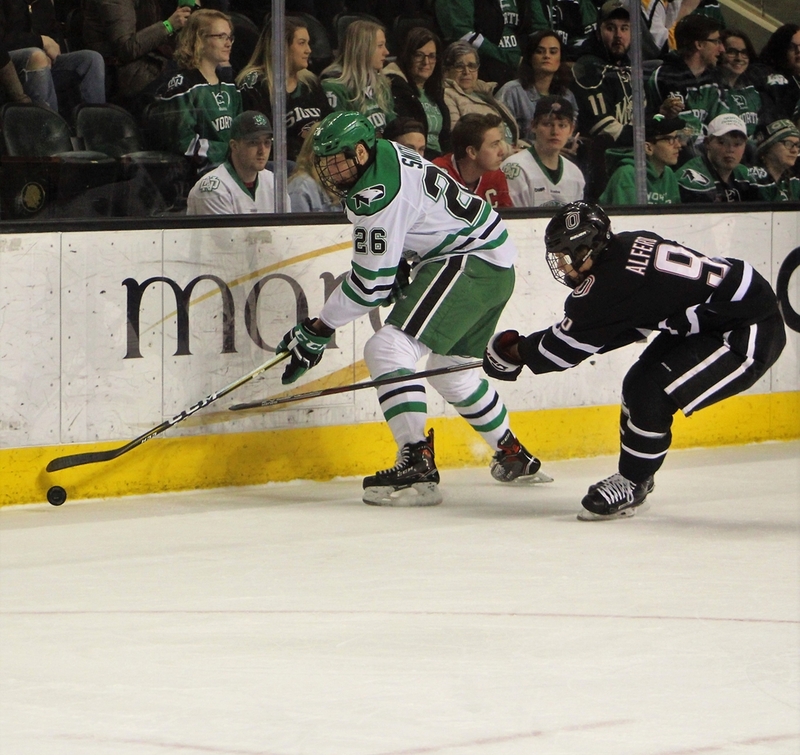 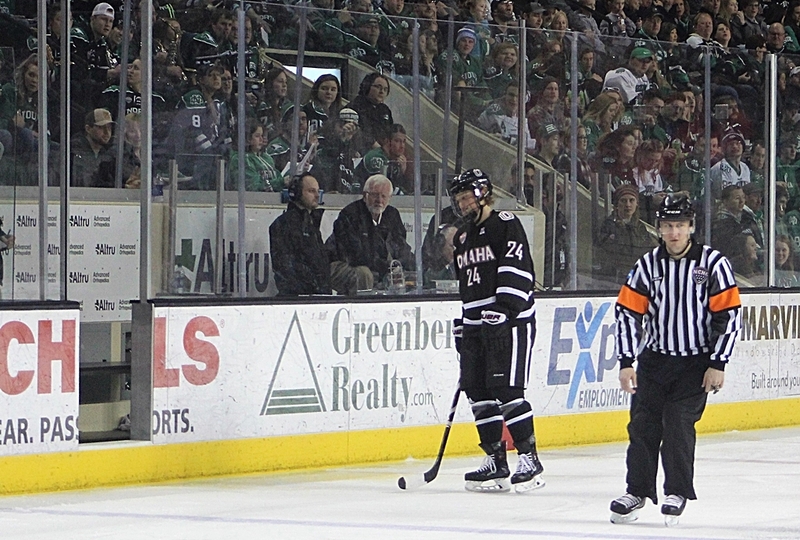 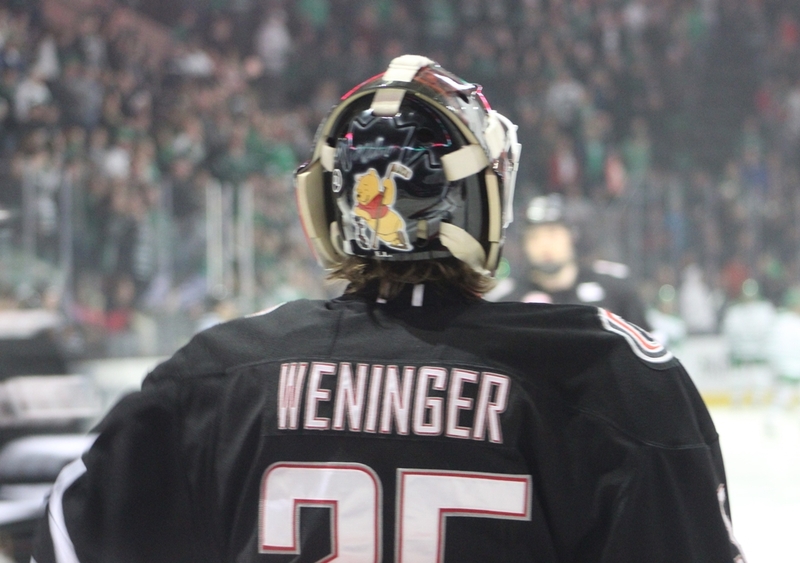 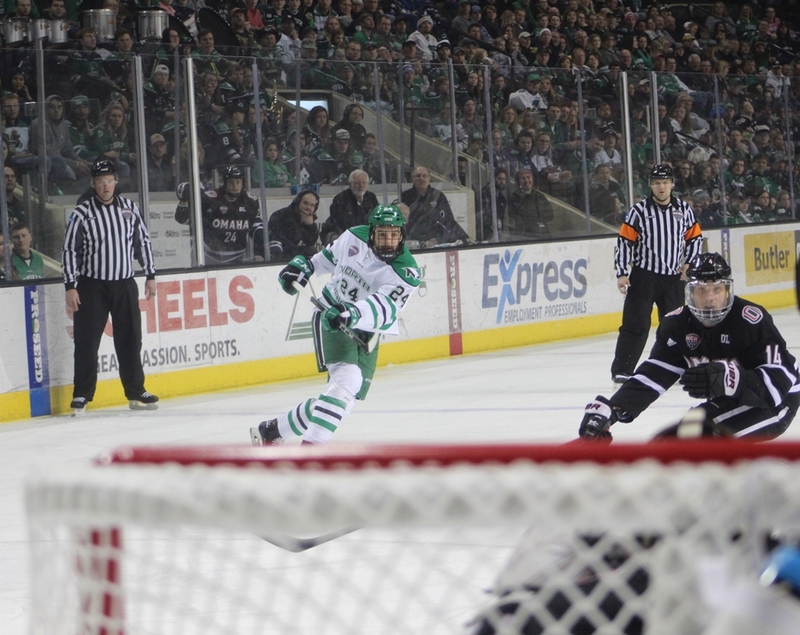 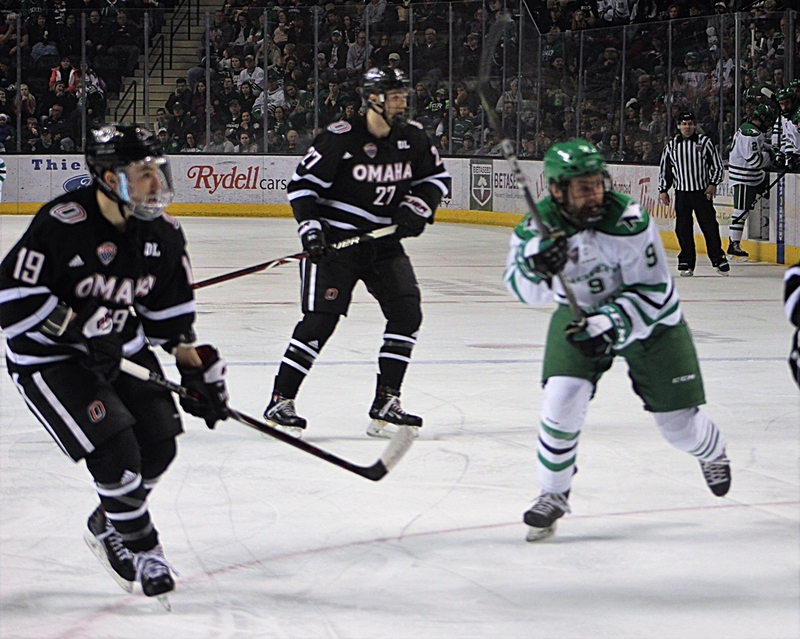 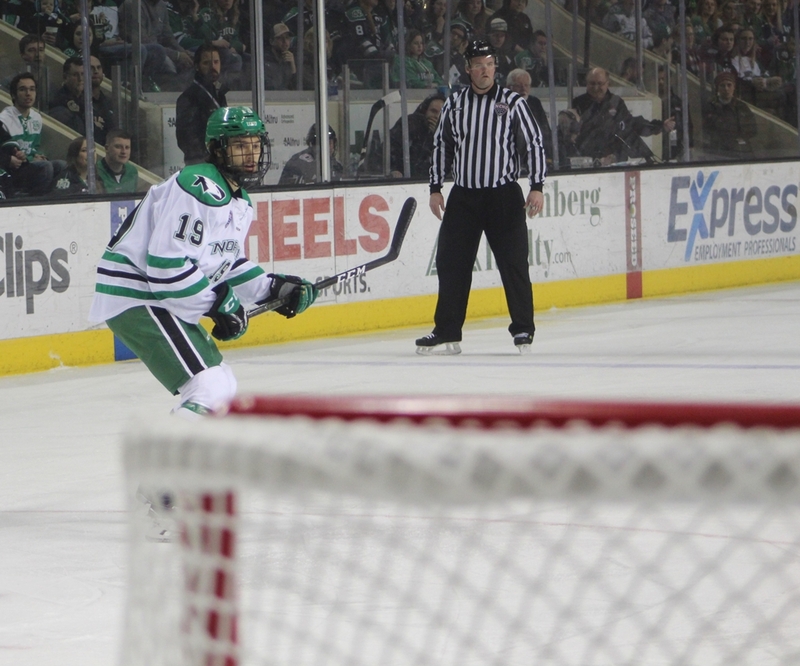 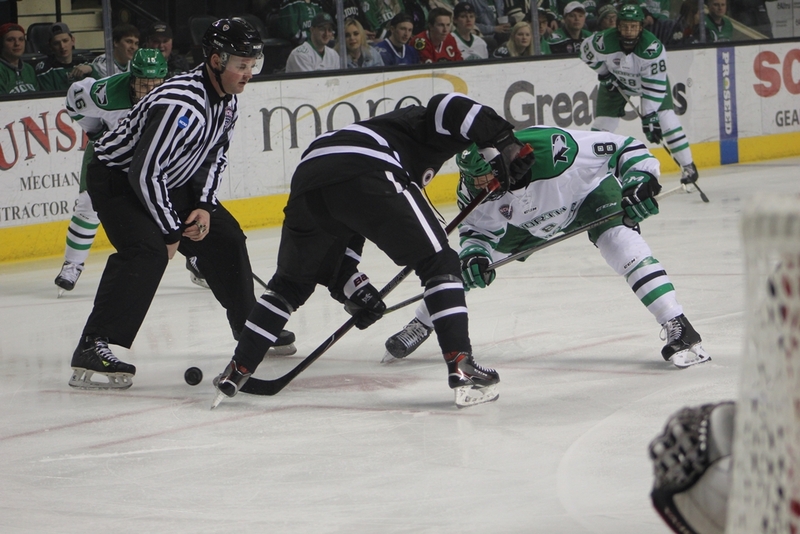 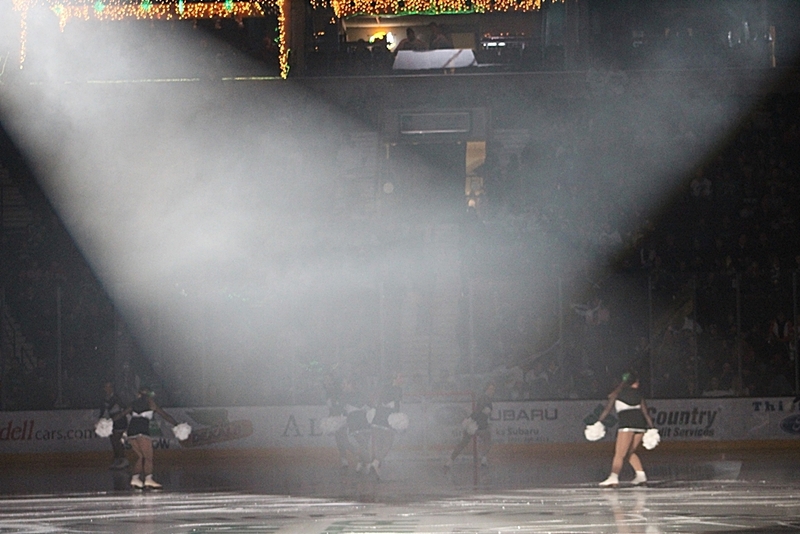 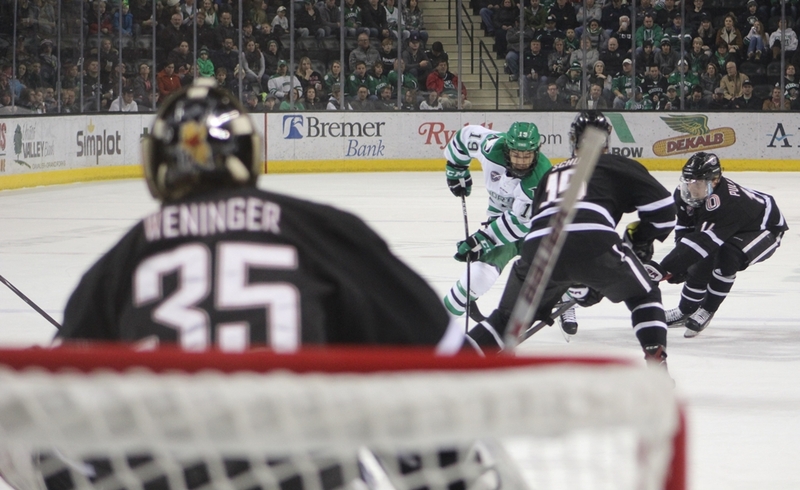 Here’s the problem, UND hasn’t won back-to-back games since the middle of January. 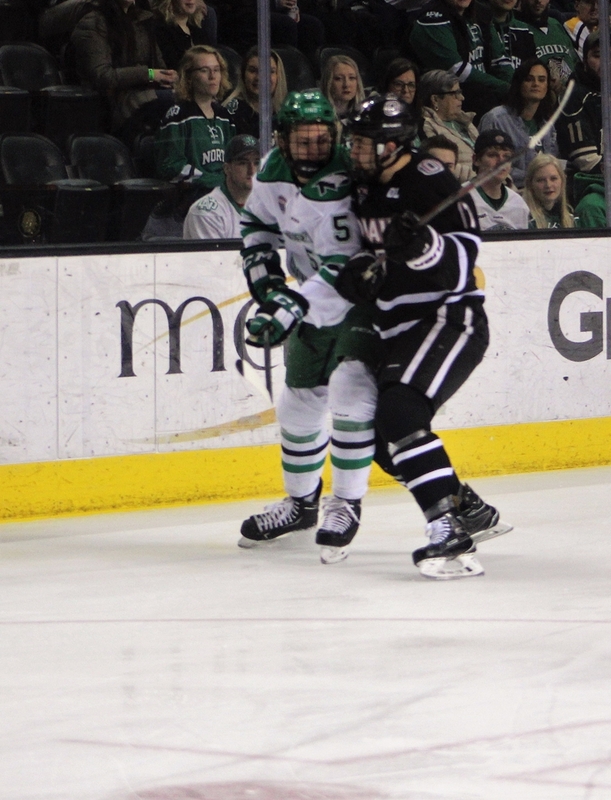 Moreover, the second half of the season has been a house of horrors for the Fighting Hawks, they’ve gone 5-7-5 (.441).